Does one ever need a good reason to post videos of bats – especially vampire bats? As I mentioned previously PLOS has an interesting paper on echolocation in bats and whales (you may also recall this post on echolocation in whales). 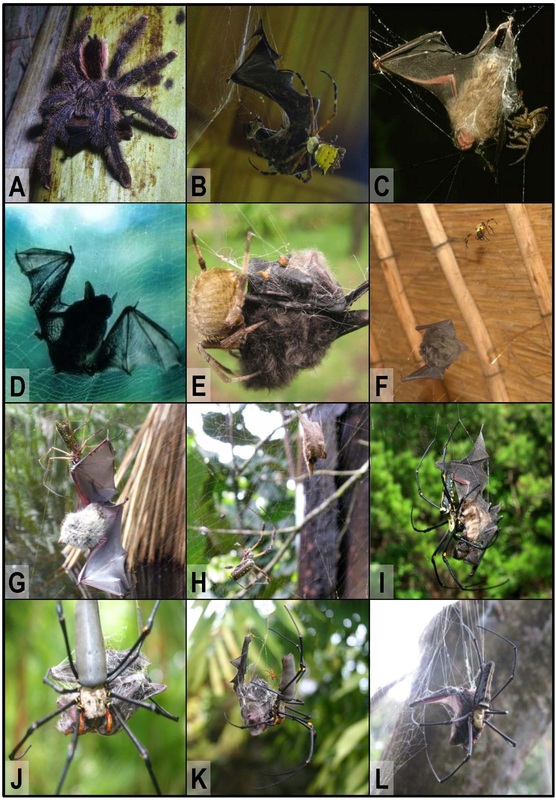 The PloS One paper looks at the FoxP2 gene in bats, cetaceans and various other animals. According to Science Daily scientists have discovered a new species of bat in Madagascar. The twist is that the bas has suckers or adhesive organs on its thumbs and hind feet.